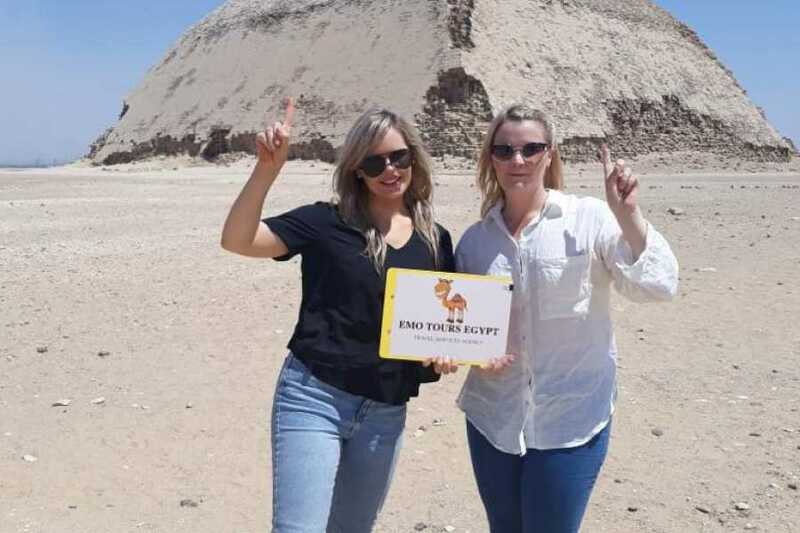 Explore ancient Giza, the Museum of Egyptian Antiquities, and other Cairo attractions on a two-day tour. 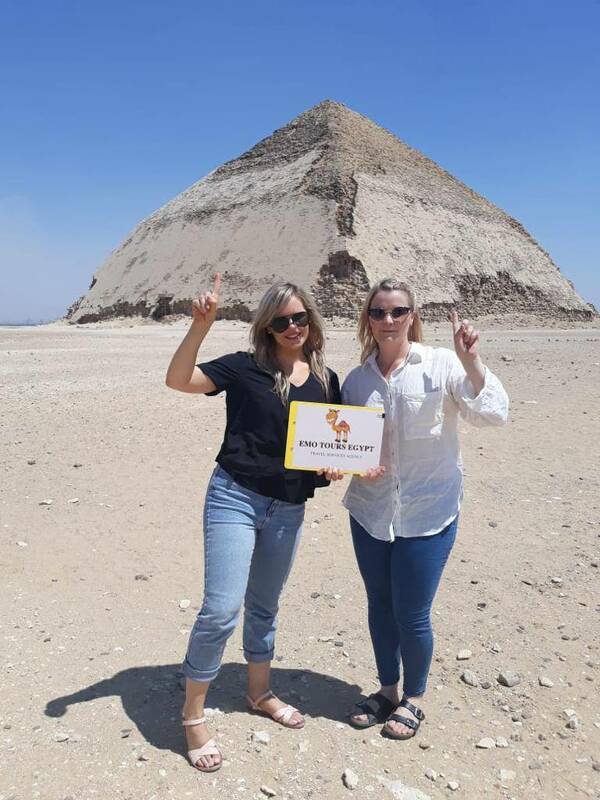 After pickup at your Giza or Cairo hotel, travel with a private guide to the Great Pyramids, the Sphinx, and the Sakkara and Dashure pyramids. Check out the King Tut exhibit, stop by the Citadel, and shop for brassware, leather and other fine products at the historic Khan El Khalili Bazaar. After you finish your tour drive back to your hotel (original start point) at 16:00pm. Around 16:00 you will be transferred you back to your hotel from which you departed.